This course has been approved for 16 hours of certification/re-certification training credit by the IAI Latent Print Certification Board and the IAI Tenprint Fingerprint Certification Board. 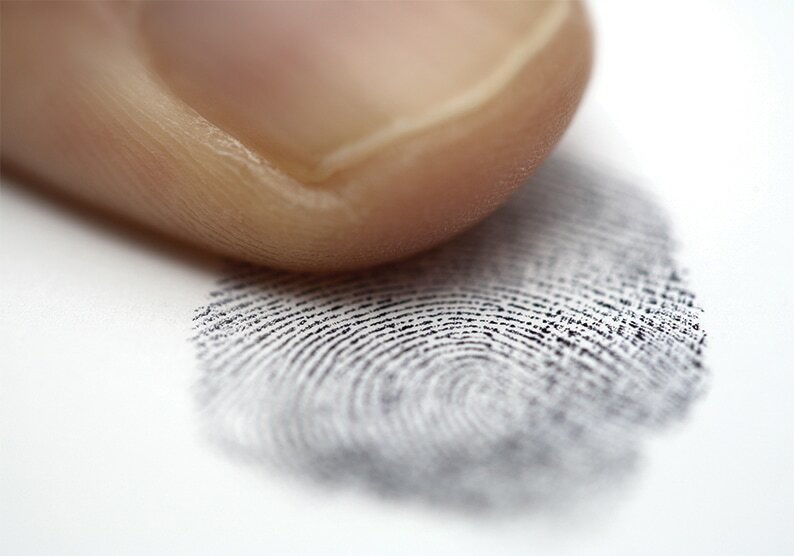 When was the last time you attended a fingerprint class on analysis? Not a theoretical discussion on how to implement ACE-V, or how to document your analysis. We’re talking about a practical fingerprint class on how to quickly and accurately interpret the visual information found in latent prints. If you’re looking for a class to sharpen your skills, speed up your comparisons and become more confident in your analysis this is the class for you. For far too long latent print examiners have been trained how to examine prints using the outdated definition-based system originally designed to teach tenprint examiners how to classify fingerprints. It’s time that latent print examiners learn an intuitive approach to analysis based on how the human mind naturally perceives information. It’s the instructor’s goal to advance the latent analysis process beyond the basic search smart tips and tricks by outlining a systematic yet practical approach to latent print analysis. This approach known as Logical Latent Analysis can benefit new examiners as well as experienced examiners. This two-day course will cover innovative techniques designed to make examiners more efficient and confident at their jobs. You will learn new techniques like: how to determine “directional flow,” how to recognize the “axis” of a print, the importance of the “funnel effect,” how “magnetic north” indicates delta location, where the “baseline” is located, and much more. The instructor will use lecture, class discussion, and comparison exercises to reinforce the techniques discussed. This skills building course includes innovative techniques that can be employed by latent print examiners to improve both their ability and efficiency. Each attendee must have already successfully completed a basic latent print comparison course or equivalent in-service training to take this course. Booking Info: To reserve by phone call 1-800-HILTONS and mention Tri-Tech Forensics to receive the special rate OR book online with the Hilton booking link below. To register for this course, please download the Course Registration Form (PDF file). Fill out the form and email the completed PDF file to Phil Sanfilippo at phil@tritechusa.com. © COPYRIGHT 2018 TRI-TECH FORENSICS TRAINING. ALL RIGHTS RESERVED.